Absolutely. 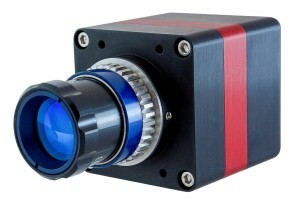 Raptor Prides itself on bespoke camera solutions, see our product page on OEM solutions. Raptor sell worldwide through a network of distributors, re-sellers and directly. Check our distributor page for a local agent, or contact us directly. 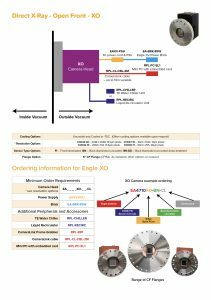 Do you supply OEM modules? Yes indeed. 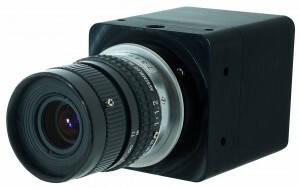 Raptor supplys OEM modules to main business sectors and applications. Review our product page or contact us to discuss your specific needs. Are these cameras covered under any export control? Yes, the cameras are manufactured in the UK so they are under “Dual-Use Goods and Technologies” UK export control. Raptor currently operates an “Open General Export Licences” (OGEL) that allow us simply to record the destination of these controlled products. Countries covered under the OGEL include all members of the EU, the USA, Canada, Japan, Australia, New Zealand, Norway and Switzerland. For any other countries, an export licence will be required. 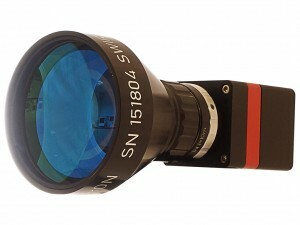 Why is the VIS-SWIR sensor QE higher than SWIR only? 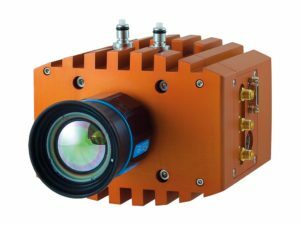 Because the InP substrate is completely thinned down for VIS-SWIR sensor, hence a large reduction of the absorption losses in the substrate and subsequent increase in QE as well as larger bandwidth down to 400nm. 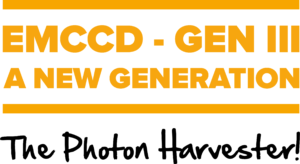 Does the NUC and pixel correction introduce some kind of image latency? No. The NUC is performed real time with the readout of the SWIR ROIC. 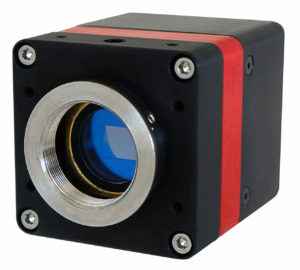 There is a natural latency on every sensor, CCD/CMOS/ROIC. This is to do with how quickly the captured photoelectrons can be shifted from their origin on the surface of the active area to the readout amplifier. 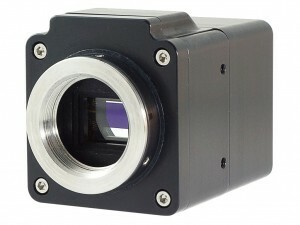 For the SWIR camera we use an Integrate Then Read (ITR). 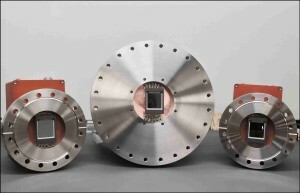 Photoelectrons that are generated during an Integration period will be readout from the SWIR ROIC immediately following the end of the integration period. 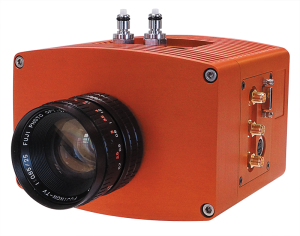 Some of our customers already use the SWIR camera for tracking fast objects using a 2kHz readout and a small ROI. What is the minimum exposure time with OWL? The minimum exposure setting is dominated by the ROIC really. This is the CMOS structure that the InGaAs material is bump bonded onto. It is often limited by the structures of the capacitors and readout circuitry of that specific readout chain of the device itself. So for the 640 device that we use, the readout structure and amplifier are different for the high gain and the low gain. In saying that, we often get sensors stating the minimum and we always push to see what happens. 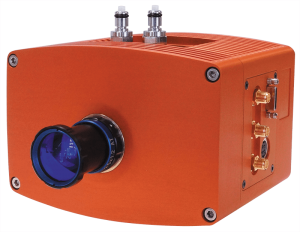 In this case, the 640 SWIR sensor becomes unstable in its readout and it is 1µs as a minimum exposure time when using low gain mode. The 320 cameras we have has a shortest possible exposure down to 500ns. The actual optical exposure time scales linearly very well according to the requested exposure time down to 5µs. However, below 5µs and down to 500ns there will be a variance between the requested exposure time and the actual FWHM of the exposure time. This will vary from sensor to sensor but will remain constant for any given sensor. What is the resolution of the Owl 320? 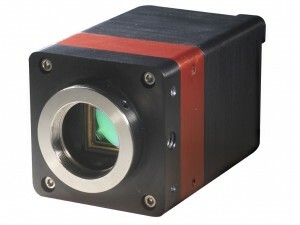 The Owl 320, part number OW1.7-CL-320, uses the same sensor with 320×256 physical pixel as the Owl High Speed, part number OW1.7-CL, but the output image is extrapolated by the on-board FPGA to 640×512 in 14bits. 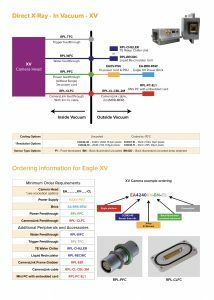 What is the maximum cable length for the Owl 640/Ninox? 5m, although longer cables may appear to work, a race condition occurs causing in DAQ errors between pixels resulting in random pixel values across the image. Why does the Owl HS only use 2-points NUC? Due to the very high frame rate (346Hz and more) the on-board FPGA only has time to perform the bad pixels and 2-points NUC. 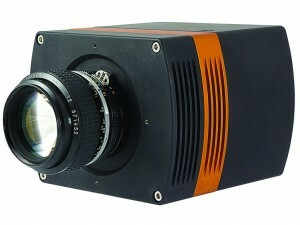 However, with high frame rates come short exposure times which limits the dark current. 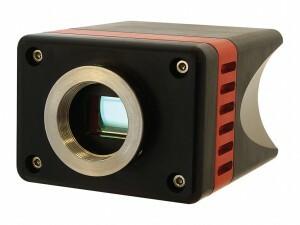 The NUC calibration is performed at the default sensor temperature of +15°C and at the maximum exposure allowed while running at the maximum frame rate of 346Hz. Any other questions? 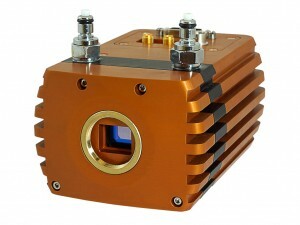 Please contact us at sales@www.raptorphotonics.com.